Buy books, CD-ROMs and plans on how to make electric guitars and lap steel guitars. See homemade instruments made by others. Get inspiration for your next guitar design. 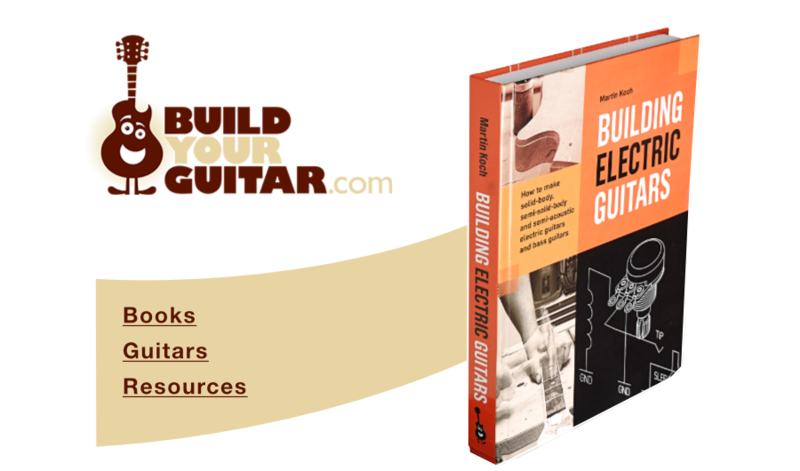 Lots of useful stuff for guitar makers like guitar building related links, supplier addresses, tips and articles on guitar making and more.